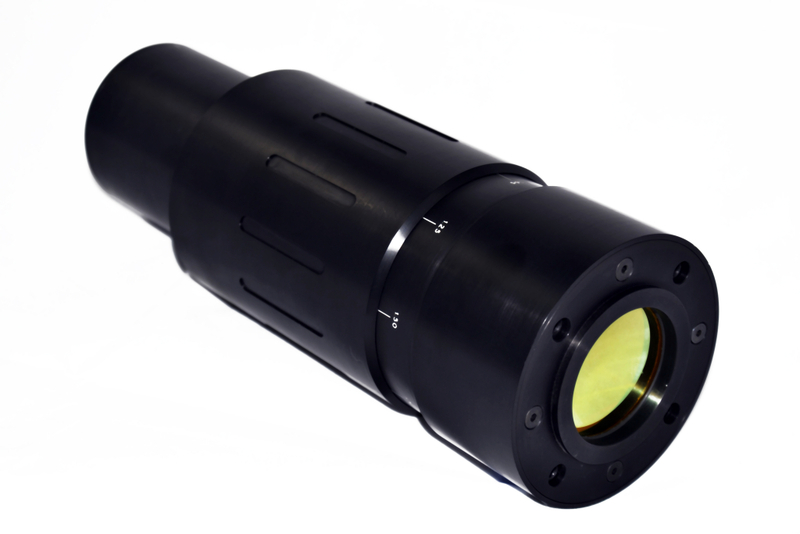 ULO Optics’ spherical lenses are available as focusing lenses and negative lenses. 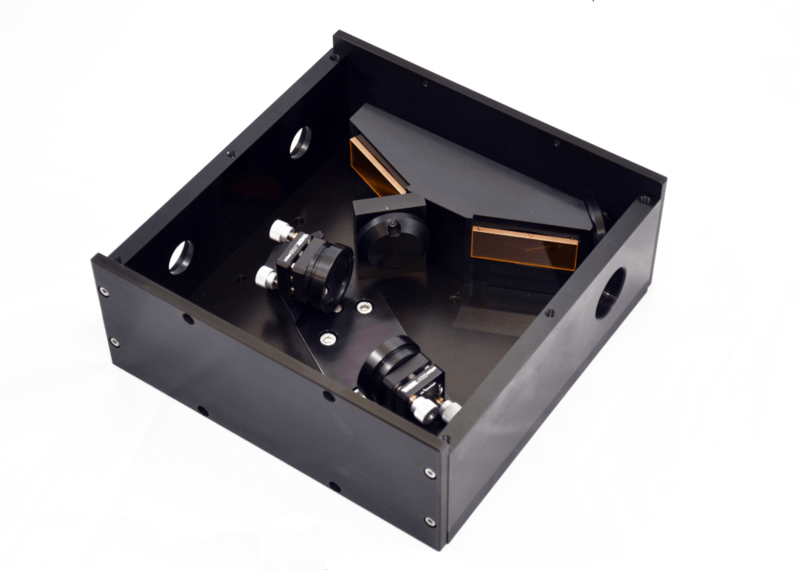 Both meniscus lenses and plano-convex lenses are typically used in high pressure cutting applications, depending on the laser manufacturer. Some examples of our standard parts are listed below, ULO Optics can manufacture custom lenses to your specifications. Please note that this page is only a representation of our most commonly used replacement lenses for CO2 cutting systems and is not our entire product line. If there is an item not listed or you have questions, please feel free to contact us and we will be more than happy to assist you.